As our technological power grows, it’s fun to look back on the past and see how feats that we once saw as revolutionary are now primitive in comparison. Perhaps one of the easiest ways to see this is that you can now run entire operating systems inside your browser (we do so much in browsers Mac, Linux or Windows: It Really Doesn't Matter Anymore [Opinion] Mac, Linux or Windows: It Really Doesn't Matter Anymore [Opinion] It matters less and less every year what operating system you use, because every year we all spend more time on our computer using nothing but the browser. And browsers are cross-platform. Want to have... Read More nowadays). A few weeks ago, we showed you where you can run Windows 95 in your browser Run Windows 95 in Your Browser With No Extra Software Run Windows 95 in Your Browser With No Extra Software People have gotten Windows 95 running on strange devices, but now you can try it yourself in a browser with no plug-ins required. Read More with no extra software. Now it’s Windows 98’s turn; you can run it entirely on Copy.sh’s Windows 98 page. Feel free to check out Minesweeper, listen to those classic Windows sounds, or try to connect to dial-up just to relive the old days. It’s amazing to think Windows 98 will be 20 years old in just a few years, but it’s incredible to be able to interact with history at your convenience like this. Whether you were around for the release of Windows 98 or missed it and just want to check out what Windows used to be, it’s worth clicking around for a few minutes. If Windows isn’t your style, Copy.sh has several flavors of Linux you can test out in a browser, too. 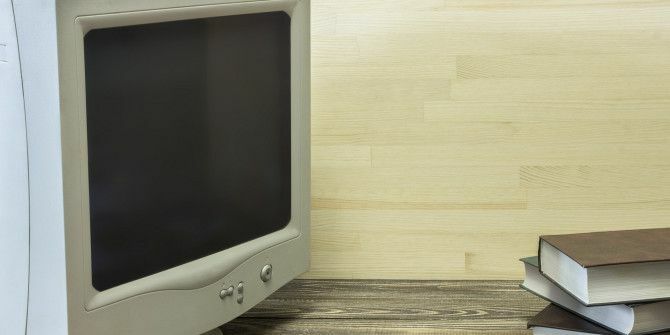 Windows 98 isn’t the only one; check out more classic operating systems you can run in a browser 8 Classic Operating Systems You Can Access in Your Browser 8 Classic Operating Systems You Can Access in Your Browser Feel nostalgic? You can still relive some of the operating systems of old. Enjoy these classic operating systems in your browser. Read More ! What did you relive inside Windows 98? Let us know your favorite parts of the classic OS in the comments!